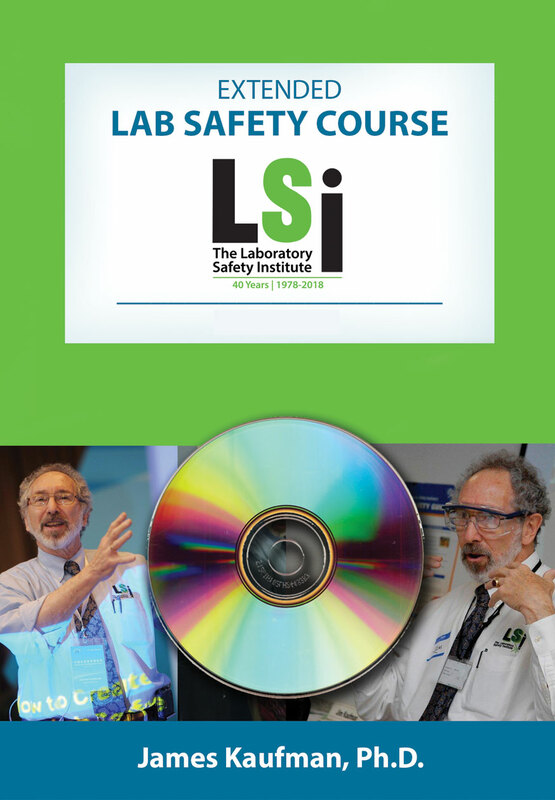 This set of DVDs compiles all the lectures from the lab safety courses LSI teaches at schools and corporate labs worldwide. It is designed for organizations that want to have safety instruction modules always at the touch of a button. Watch a portion of the video every morning as part of a complete lab safety program.